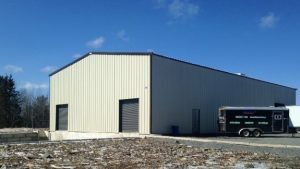 New commercial building lots available in the Uniacke Business Park, a 150+ acre business park site for sale and lease. 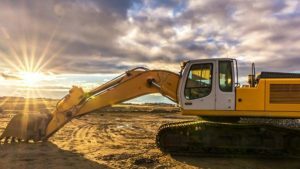 There are a number of land and building opportunities by private sale and a number of land and building leases, rentals and build-to-suit opportunities. Perfect for businesses expanding or growing their operations. 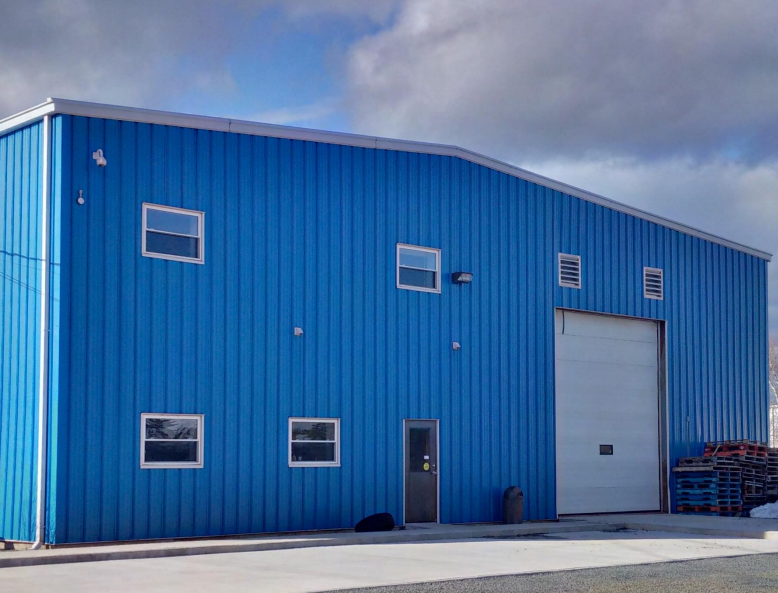 Located just west of Halifax, Nova Scotia and 30 minutes from the Halifax Stanfield International Airport. Perfect for businesses expanding or growing their operations. Frontage on Nova Scotia Provincial Highway 101, one of Atlantic Canada’s Major Transportation Route. Great highway access via Exit 3. Large and Small Lots – 1 acre to 2.7 acre minimum size, with Nova Scotia Department of Environment approval. 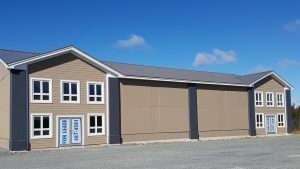 Once sold and developed, property in the Uniacke Business Park is no longer controlled by the Municipality of East Hants. However, we endeavour to make note of properties currently on the market in the area, and encourage interested parties to contact the landowners or real estate agents.